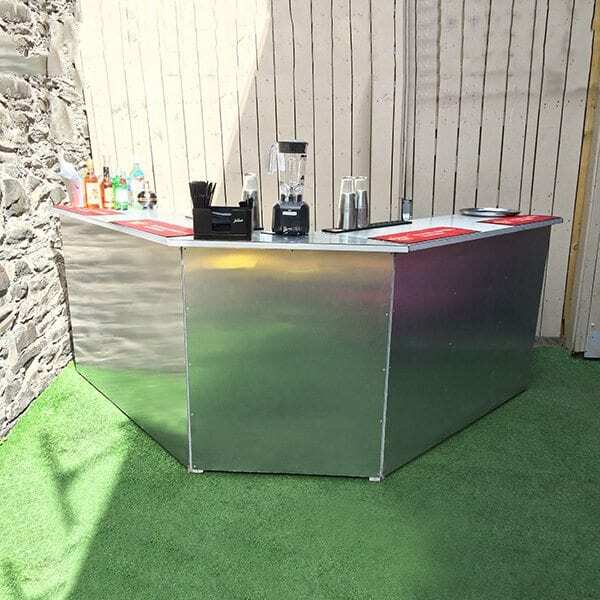 Our bespoke brushed Steel Bars are perfect as they are – or they can be styled to suit your event. 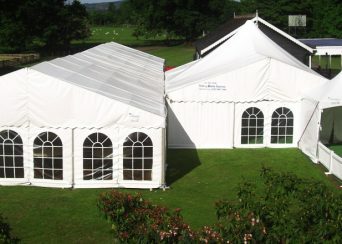 Every great event bar needs a suitable, professional & stylish marquee to compliment it. 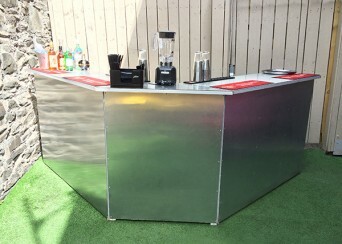 Based in Belfast Northern Ireland, Mi Casa Event Bars & Hospitality Bars successfully provide high quality event bars for all types public events in Northern Ireland, the south of Ireland and across many parts of the UK including Scotland, Isle of Man and mainland UK, including large prestigious London events. 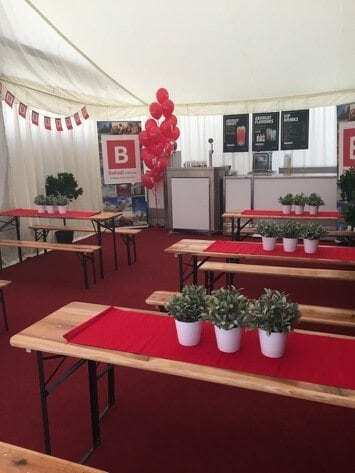 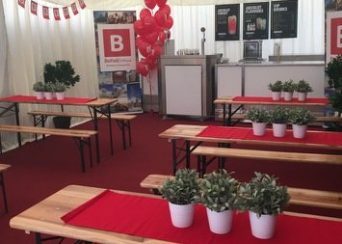 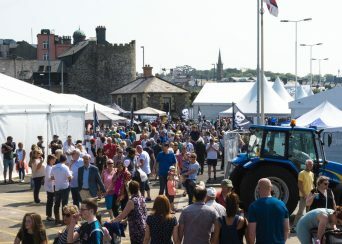 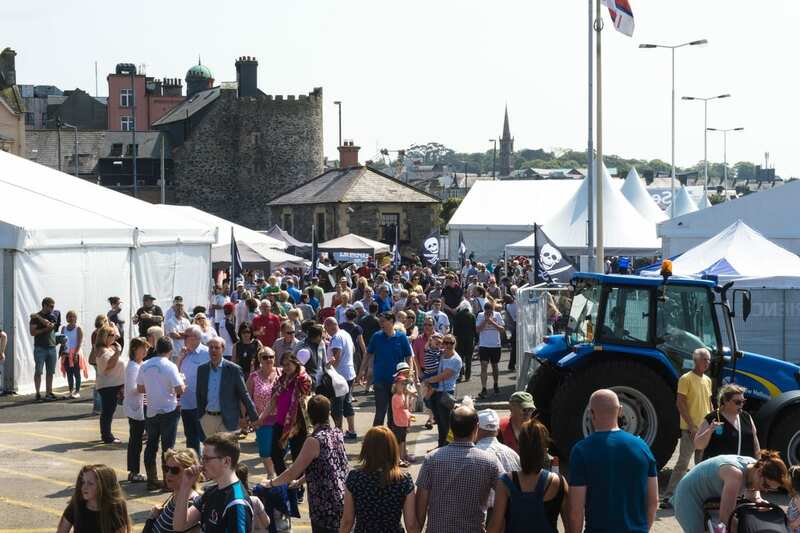 As an independent operator we can offer bar solutions for all types of events – mobile, pop up, umbrella, themed, sponsored, custom made, VIP, members’ enclosures, Continental Markets and festival bars. 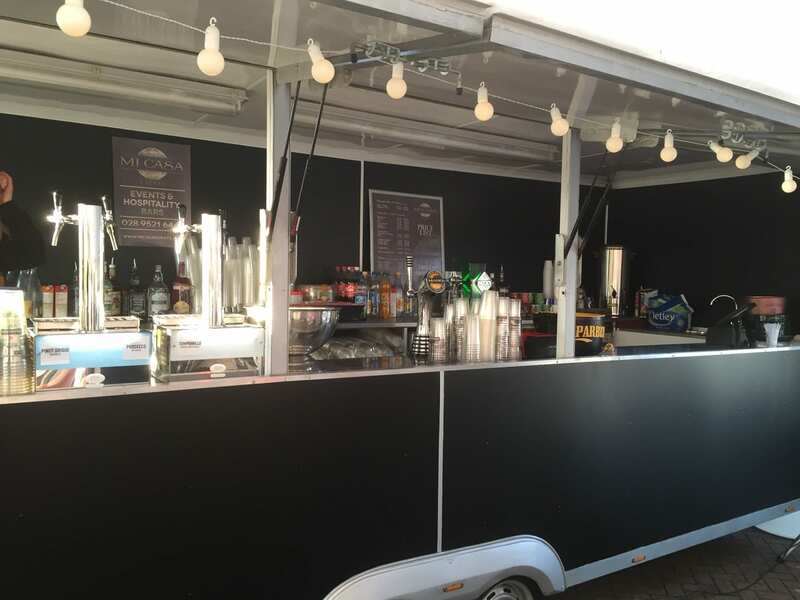 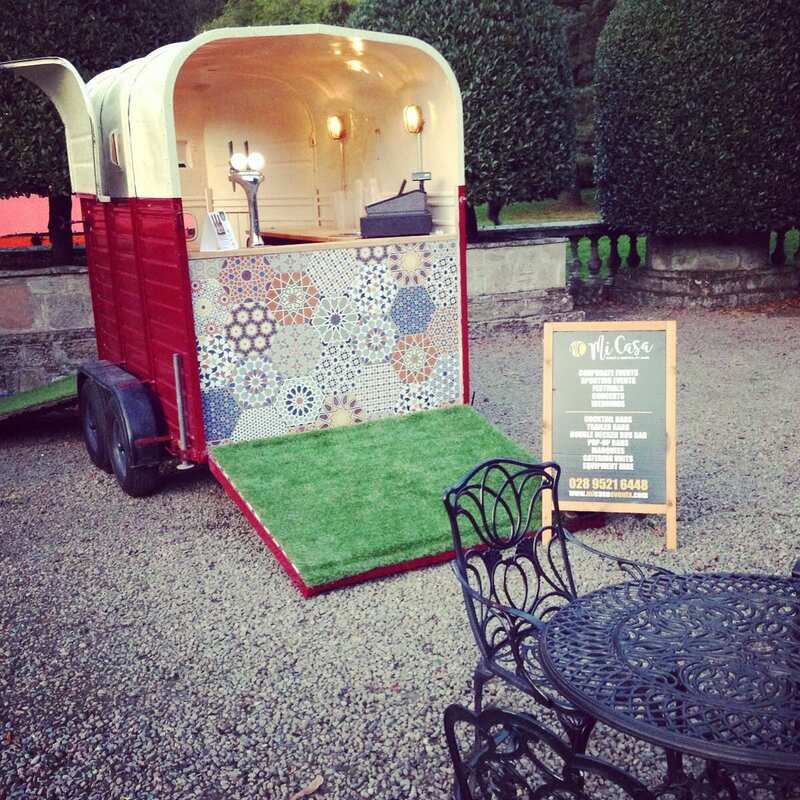 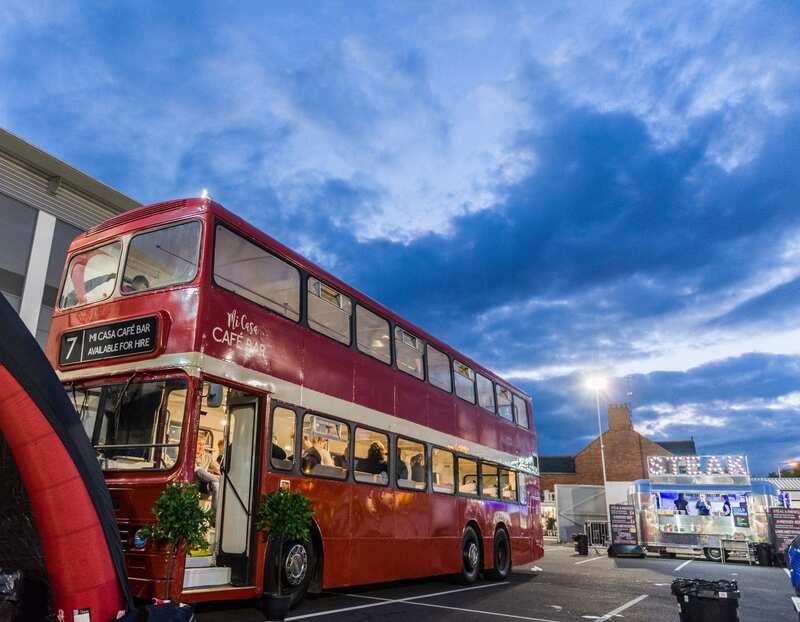 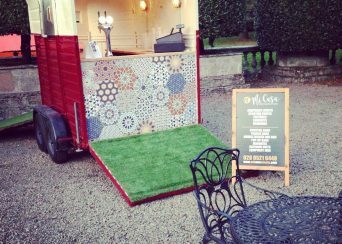 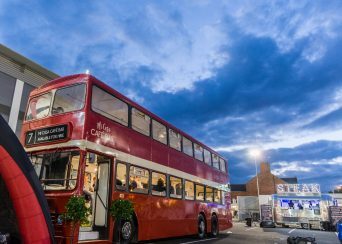 Our unique trailer event bar and Double Decker bus bars are the ultimate additions to any festival or event lineup, whilst taking the pain away from the organisation and extended setup that is normally associated with event bars. 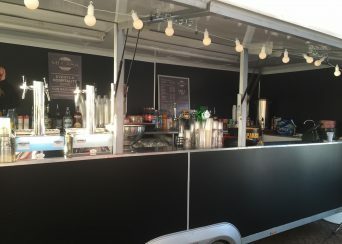 We pride ourselves on providing an excellent team of trained, experienced and professional staff for all types of events and we can offer cocktail services as one of our specialities. 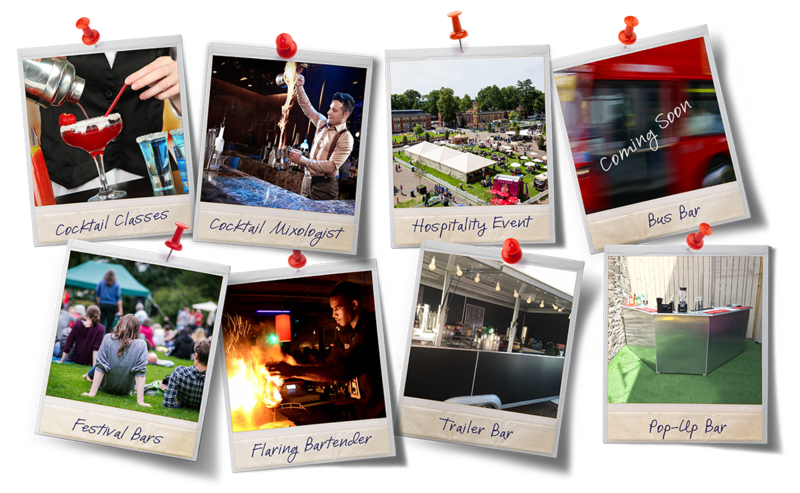 Contact us now for more information, to make a booking or just for some friendly, professional advice.